Small and simple yet very effective and efficient outdoor tool; sturdy and solid, made for slicing and even for swinging..
Small and simple yet very effective and efficient outdoor tool… sturdy and solid, made for slicing and even for swinging. . 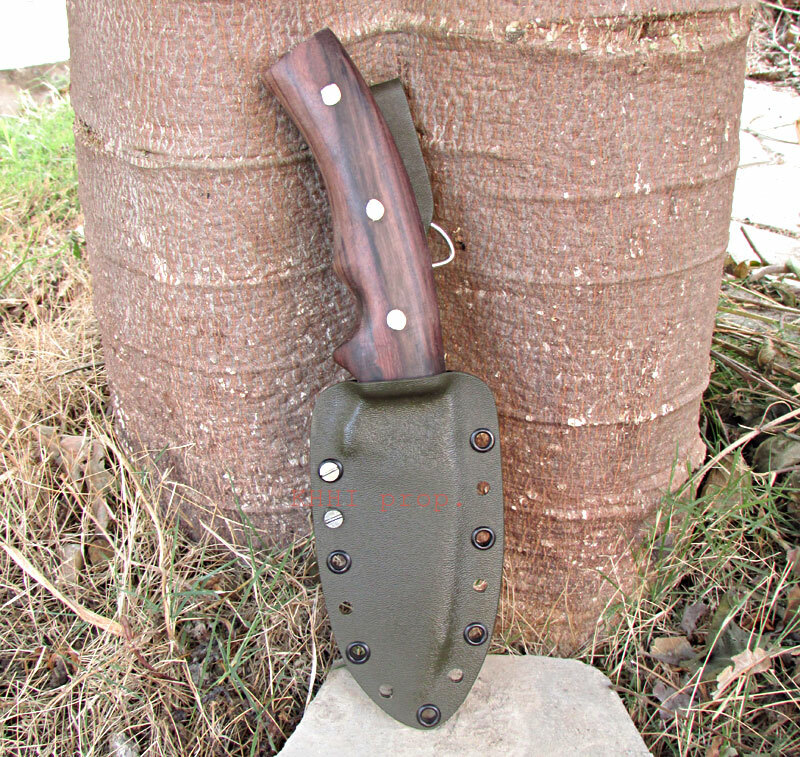 Outdoor Special is your perfect companion for your outdoor activities .. KUKRI KNIFE COMBO ..
Full flat tang riveted easy-to-use handle having bulky structure (easy to hold) with an extremely functional and bit fatty shaped blade (to generate power) that can be nicely used for slicing and chopping, is what the knife is all about. The “choil finger” position gives a perfect slicing control where as the “curvature finger” position (little below the choil) gives a perfect hacking power. 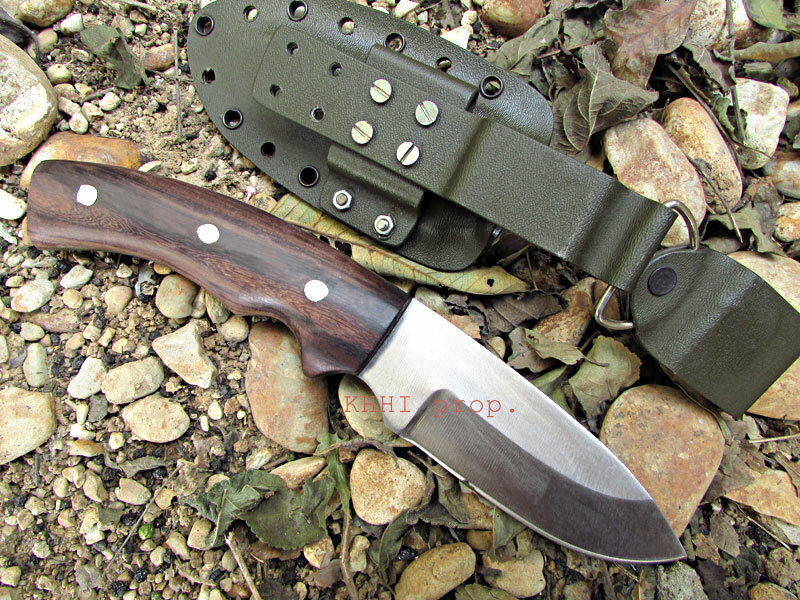 Here we will not write much about the knife but simply urge you get this “Outdoor Specialist” and try it for yourself as we believe it will deliver what its name really denotes. In nature and wilderness all around, with nobody to rely on, this swift and smart utility tool would be a perfect companion to serve you and save you from the unknown. 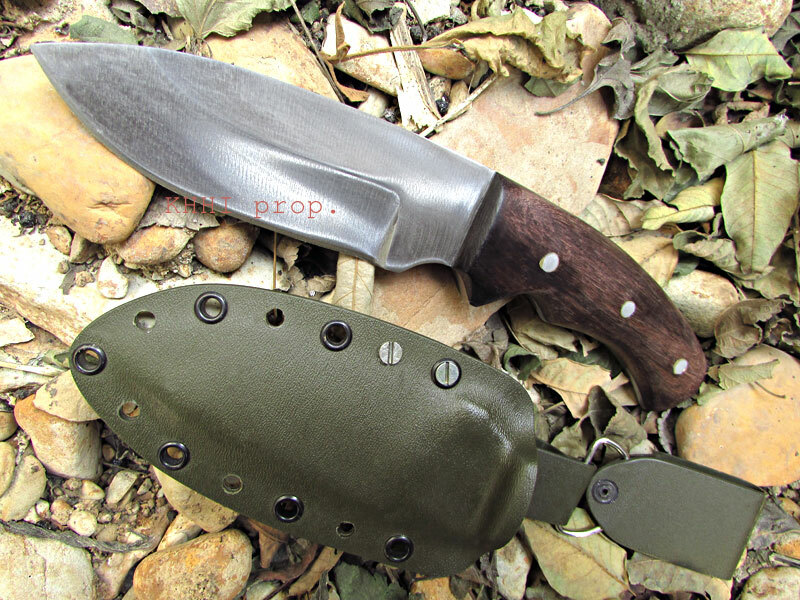 Now the famous “Outdoor Specialist” gets a new GREEN KYDEX sheath done to better its performance. It’s a perfect modern sheath that is very durable, water proof, compatible to various wears and kits and attractive at the same time. 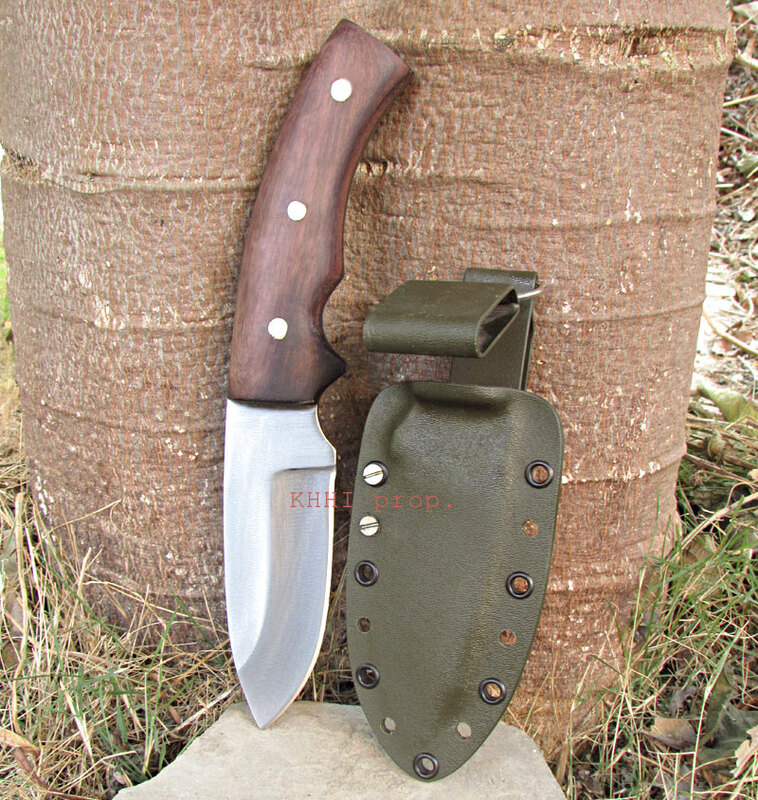 This special KYDEX sheath has a belt loop that has 2 step vertical carriage loops and also a horizontal to carry the knife parallel to the land. With the new type of industrial sheath attached, Outdoor Special (Companion) has become even more practical, effective and thus more value added to it. Good morning! Yes the blades are great! Great work! 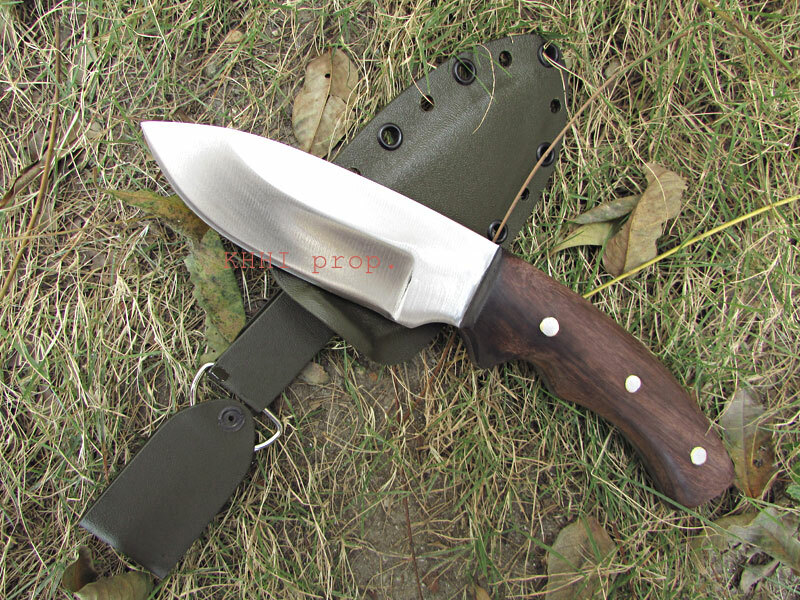 Both the leather sheath and Kydex shear are well made and delivery was very fast. Can I just check the cost of having the Churi and outdoor special being made in 5160? With leather sheath. For future reference.